AUSTIN, TX — Texas Alliance for Life PAC (TAL PAC) today announced its endorsement of Dr. Donna Campbell in her race for Texas State Senate District 25. Texas Alliance for Life is one of the largest pro-life advocacy organizations in Texas and has played a critical role in the passage of many pro-life bills for more than a decade. 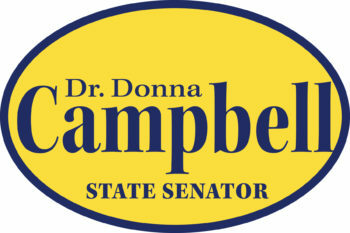 “No other candidate in the race exhibits Dr. Campbell’s passion for the pro-life issue; she is by far the strongest pro-life candidate in the race,” continued Pojman.